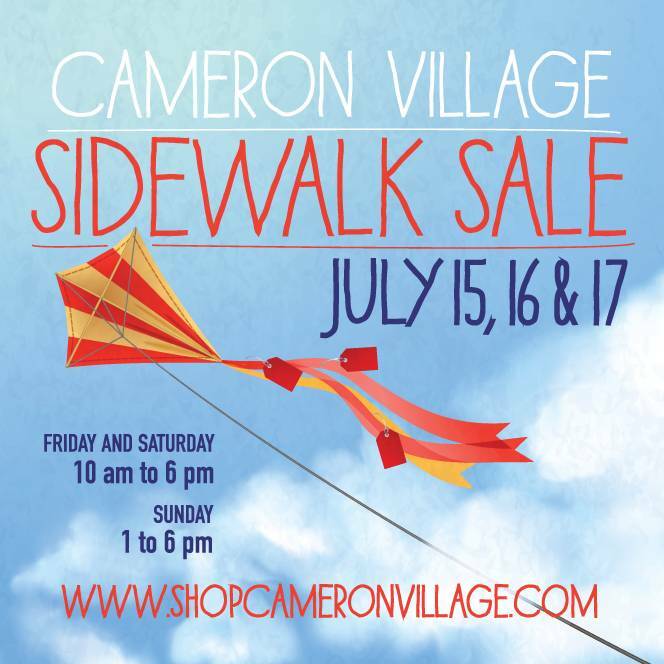 as we host our annual SIDEWALK SALE, hosted by Cameron Village Shopping Center. 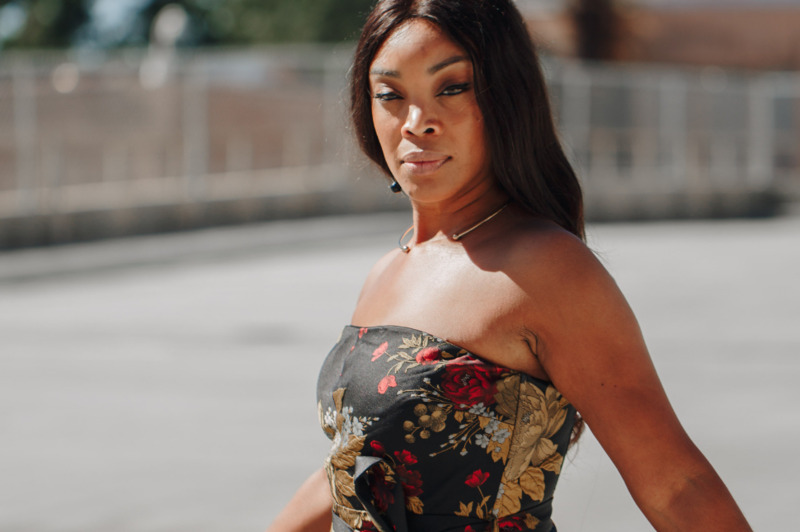 Enjoy the sales of the season, where select men's + women's merchandise will be up to 75% off and as low as $5 for jewelry and $29 for clothing, all weekend long! Also, enjoy a ONE DAY ONLY in-store sale on Saturday, July 16 as we give you 20% off the entire store, all day long. now's the time to set sale and start saving.